At Kraken Springs the water temperature is dependent on the depth and time of year and is layered in multiple thermoclines. During the mid-summer, the surface temperature can be upwards above 85 degrees with roughly a 10 degree drop every 20-30ft until you hit the bottom (Roughly 90ft during the mid-summer) temperature of 50 degrees +- 2 degrees. During winter, the surface temperature is cooler and less variations between thermocline layers stabilizing top to bottom roughly 50 degrees. This will be similar diving to all inland bodies of water in the region. No matter the time of year or depth there is never a reason to be cold. 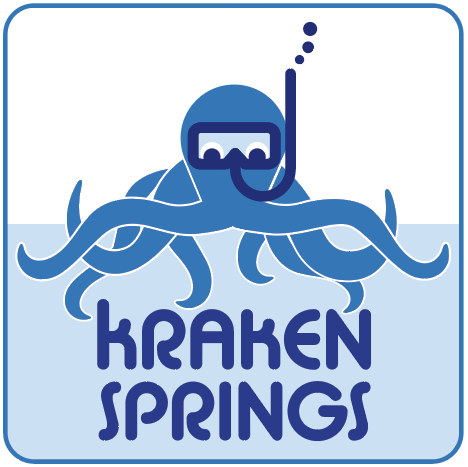 Kraken Springs carries a large assortment of thermal layers from 5mm and 7mm wetsuits to hoods, gloves, and even Dry Suits if you are certified year around. 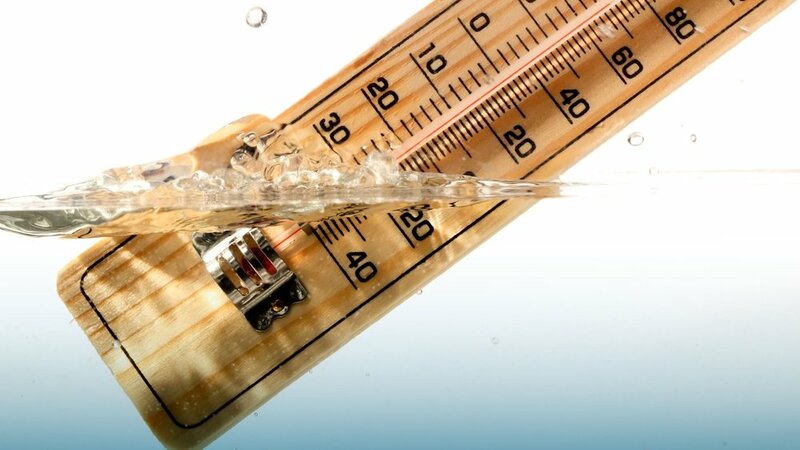 As the wise scuba diver said, there is no such thing as bad temperatures.. Only bad thermal protection! !